Looking for decoration & photo booth at your next party or wedding event? 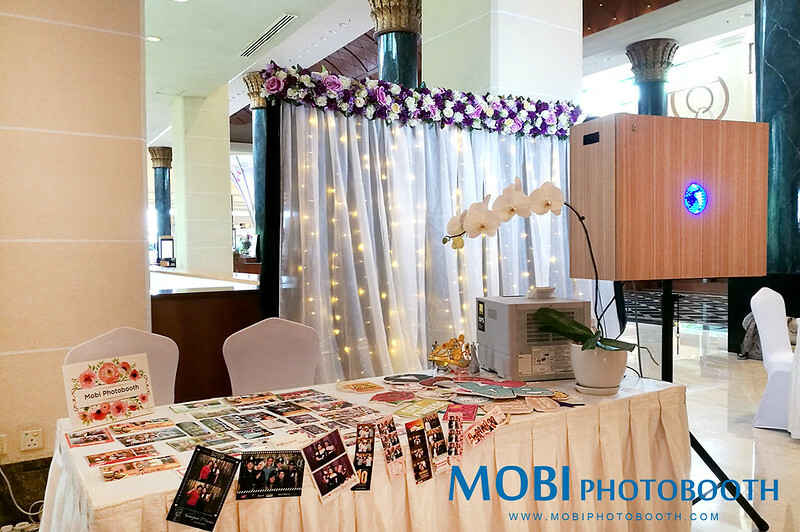 Mobi Photobooth specialize in decoration for weddings, events and party. We offer variety of decoration service for photo booths, backdrops, album tables, candy bars, walkways, & etc in the klang valley area. * Artwork provided by customer, or customized from our standard layout design.